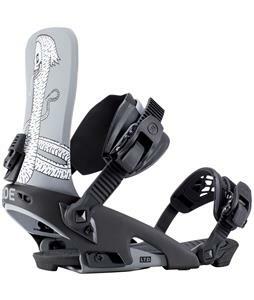 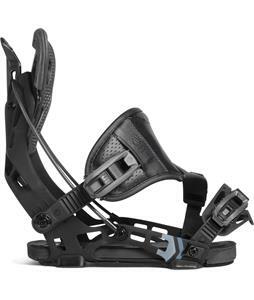 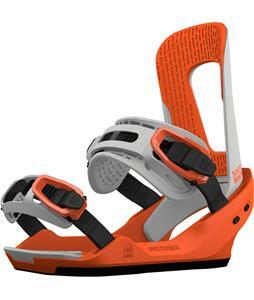 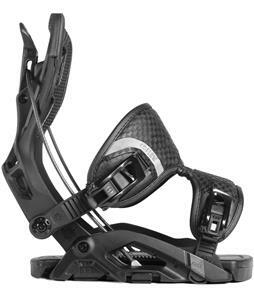 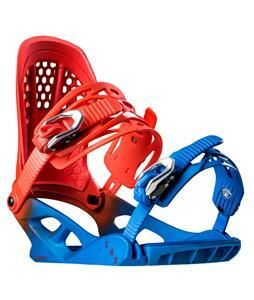 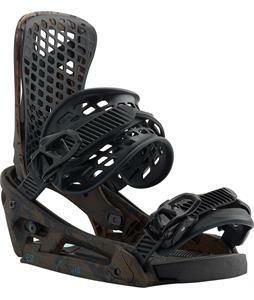 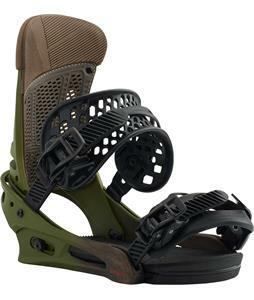 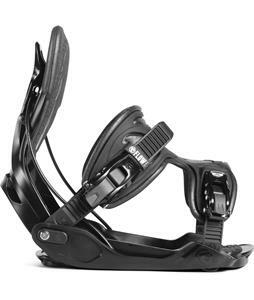 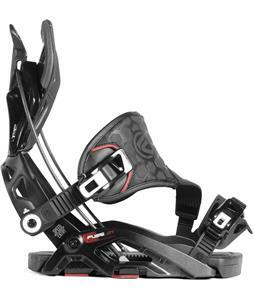 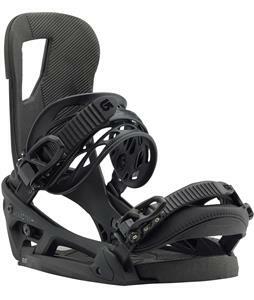 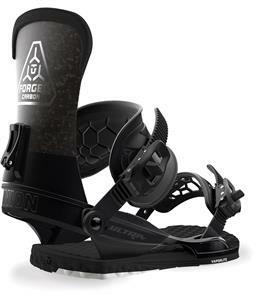 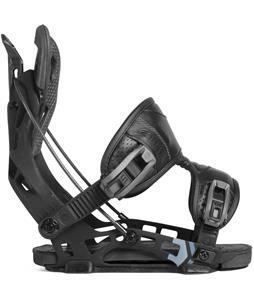 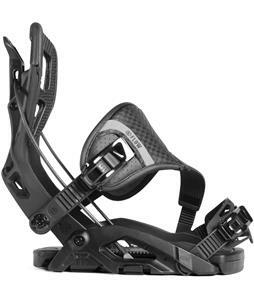 Choosing the best snowboarding bindings on the market is easy when scrolling through our selection at The House Outdoor Gear. 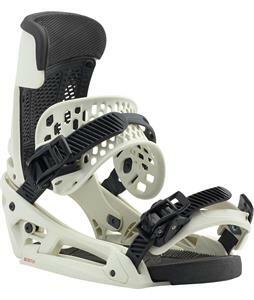 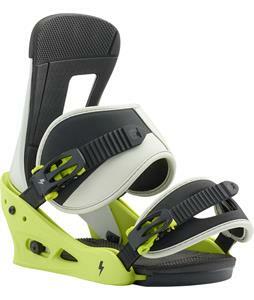 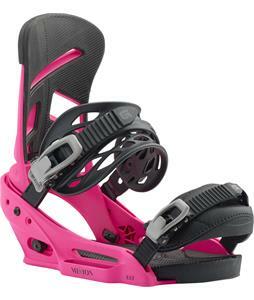 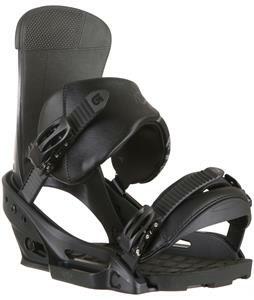 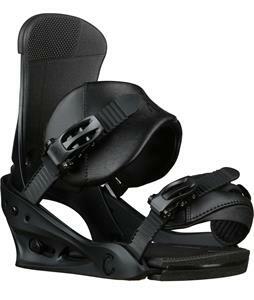 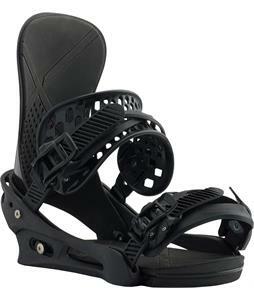 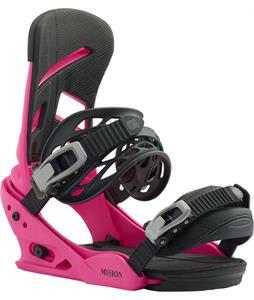 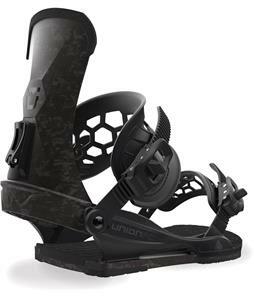 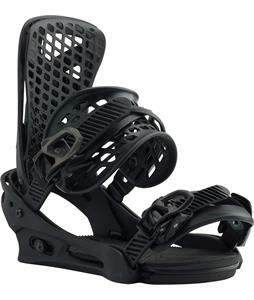 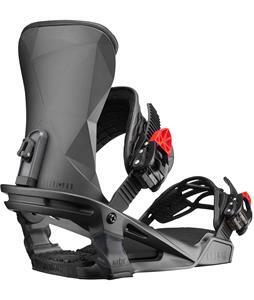 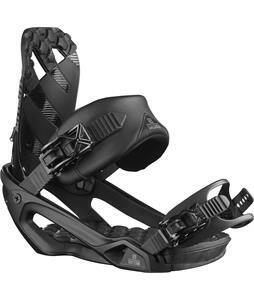 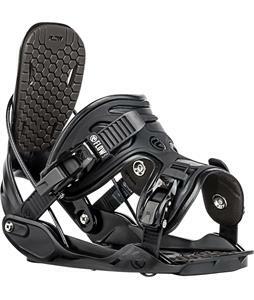 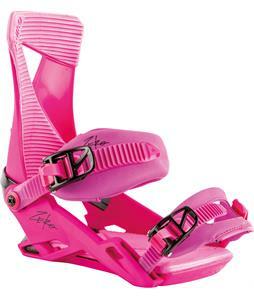 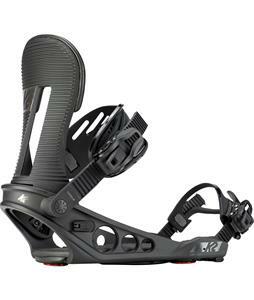 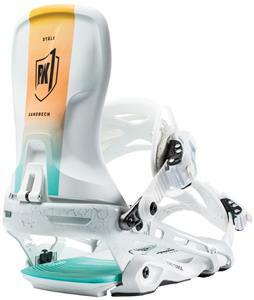 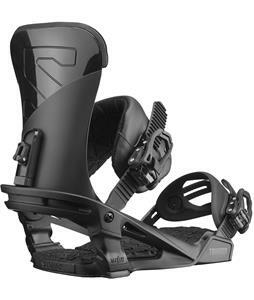 Shop the snowboard bindings that we select from the top brands out there today, including Burton, Union, K2, Ride, Rossignol, Rome and many more. 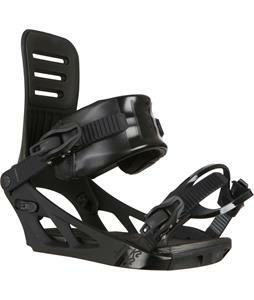 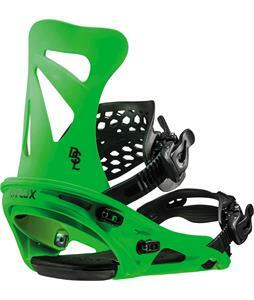 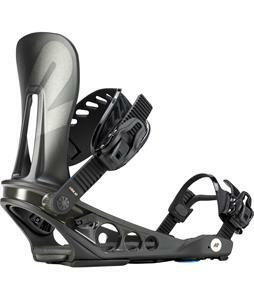 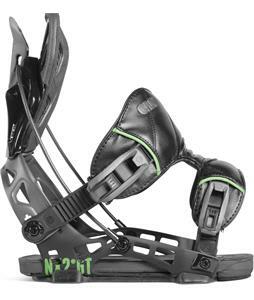 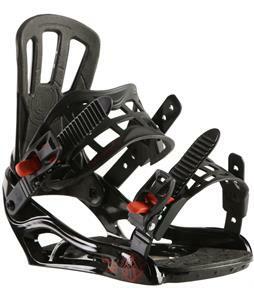 Snowboard bindings can make or break your snowboard package, and that's why we choose only the best snowboard bindings to fit your riding style. 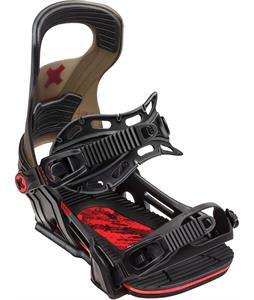 Whether you’re a seasoned vet who finds themselves ripping up the black and blue trails or you’re a beginner just getting comfortable on their edges we have something that will fit you. 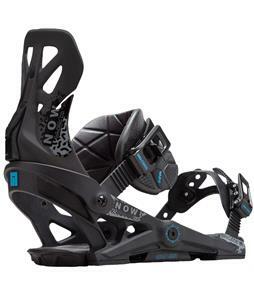 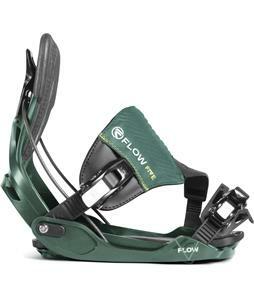 Shop our selection of men's snowboard bindings below to find the binding that is going to keep up with you from those early bluebird fresh corduroys all the way to the final ascend down the mountain to the cold beverages that await at your local resort food spot. 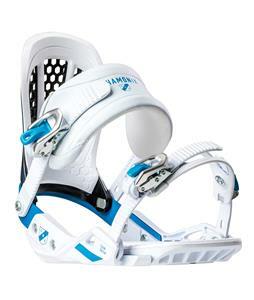 Good luck searching and happy shredding! 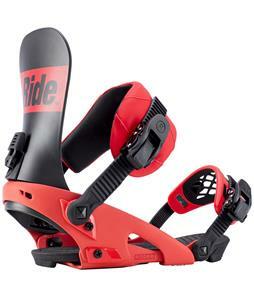 Check out our 2016 bindings and 2017 bindings.